Conservatives and Progressives, Democrats and Republicans, Jews and Christians, together in the Nevada Legislative building together celebrating a Passover Seder…yes it actually happened. For a short time on April 7 politics was put aside and people from every persuasion joined in a learning moment to remember that the Jewish Passover and Christian Holy Week shared a historical connection. 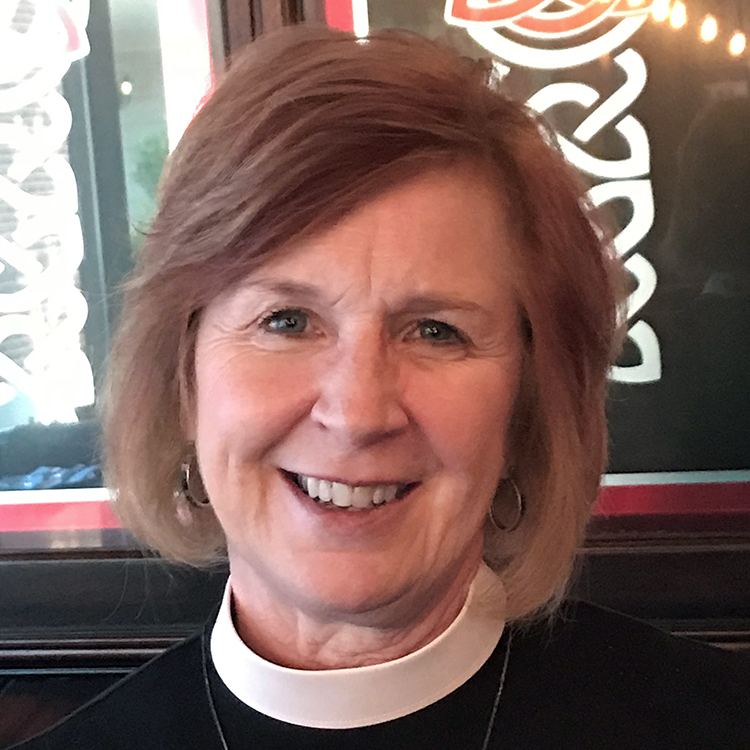 The director of Lutheran Episcopal Alliance in Nevada, Rev. Mike Patterson, was invited to this event and helped with the Host Committee. The leader for the meal was Cantor Bob Fisher who explained the ritual feast and why the Passover meal used the various elements to remember the Jewish history around the events in Egypt. The cantor also reminded those present that the Last Supper celebrated by most Christians was actually the Passover feast that Jesus and His disciples practiced on the night before the events of the crucifixion. It was for many a time away from the divisive political atmosphere of the legislature and a time to remember what most of us share together. Everyone present was appreciative of the work done putting on this event by the Nevada legislative Jewish Council and the Host Committee.